Tennessee’s LT. Governor and Speaker of the Senate Randy McNally is now presiding over the 110th Tenn. General Assembly. New water management survey going out from UT Department of Agricultural and Resource Economics to about 5000 row crop producers in middle and west Tennessee. A new program sponsored by NASA and 4-H combines STEM based education and life skill development, whether on Earth or in space. Positive reactions from the farm community over the selection of Sonny Perdue to be the next Secretary of Agriculture. TFBF praises President-elect Trump’s nomination of Perdue as secretary of ag. Tennessee Farm Bureau Federation praises President-elect Donald Trump’s nomination of former Georgia Governor Sonny Perdue as secretary of agriculture. “Gov. 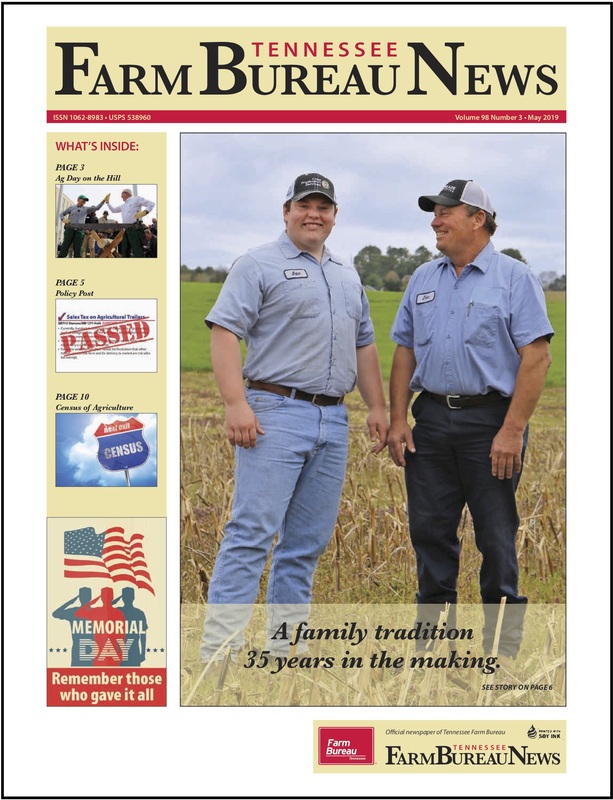 Perdue has a lifetime background in agriculture, having grown up on a farm. He has a degree as a veterinarian and has owned many agribusinesses. 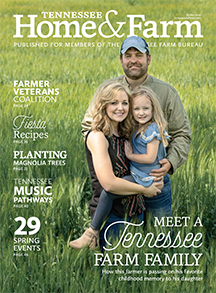 I think it is encouraging to know we will have someone leading USDA who understands the concerns of the agriculture community,” said Tennessee Farm Bureau President Jeff Aiken. During a break-out session at the American Farm Bureau annual meeting, farmers learned how to better engage consumers to share the ag story. The 2017 American Farm Bureau Convention was held in Phoenix, Arizona and Tennessee Farm Bureau took tours to Sedona, the Grand Canyon and Hoover Dam on the return trip home. Farmers from across the country have finished their business session at the American Farm Bureau Convention in Phoenix. Just barely into the new year and farmers and analysts are already looking ahead to figure out possible plans for spring planting.